Cover and inside pages are very clean. Cover has very light wear. Book appears to have been little read. 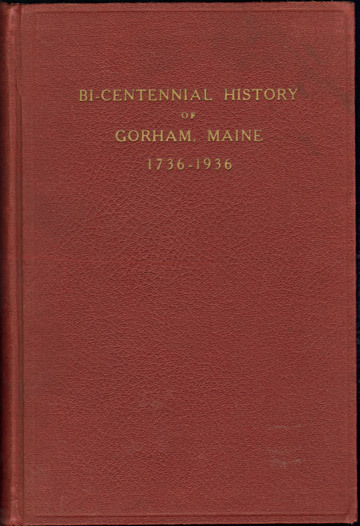 A history of the first two hundred years of the town and the 200 year celebration. Includes some photos. Does not include family biographies.